Rolls-Royce Cullinan Performance, Engine, Ride, Handling | What Car? The Cullinan weighs more than 2.6 tonnes. Yet thanks to its mighty V12 engine and slick eight-speed automatic gearbox, acceleration feels effortless; 0-62mph takes just 5.2sec, which is as fast as plenty of hot hatches can manage. 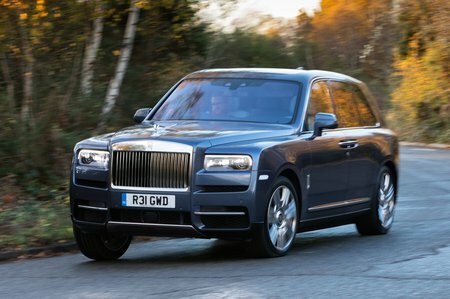 Ride comfort is generally very impressive, too, with the Cullinan appearing to float over bumps at higher speeds. However, while it continues to feel pretty supple in town, it can shimmy around a bit over patched-up surfaces. Some bumps also cause the steering wheel to shudder in your hands, but it’s light and easy to turn, and it lets you place the car accurately. Just don’t expect the Cullinan to handle with the agility of the Bentayga; there’s a fair bit of body sway in corners and the nose dives under hard braking. 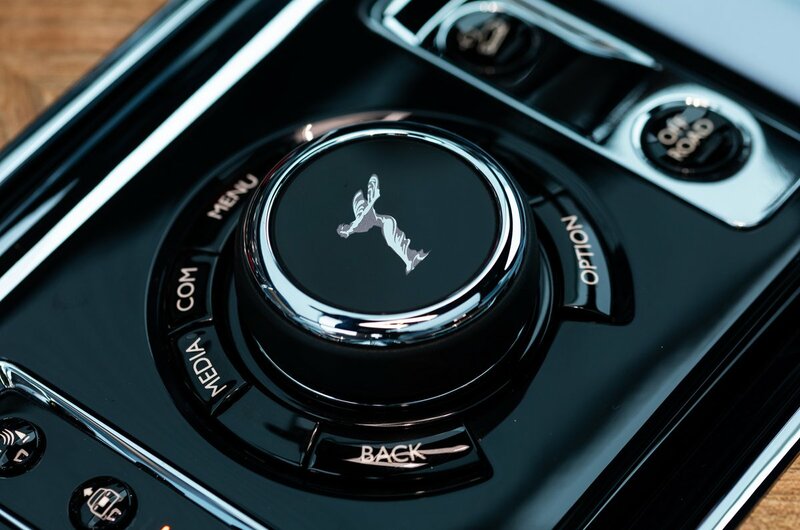 Instead, the Cullinan is all about helping you get to your destination feeling completely relaxed, and this is an area in which it surpasses every rival. Its engine is so smooth and quiet at idle that you find yourself questioning whether it’s even running. What’s more, it remains eerily hushed on the move. 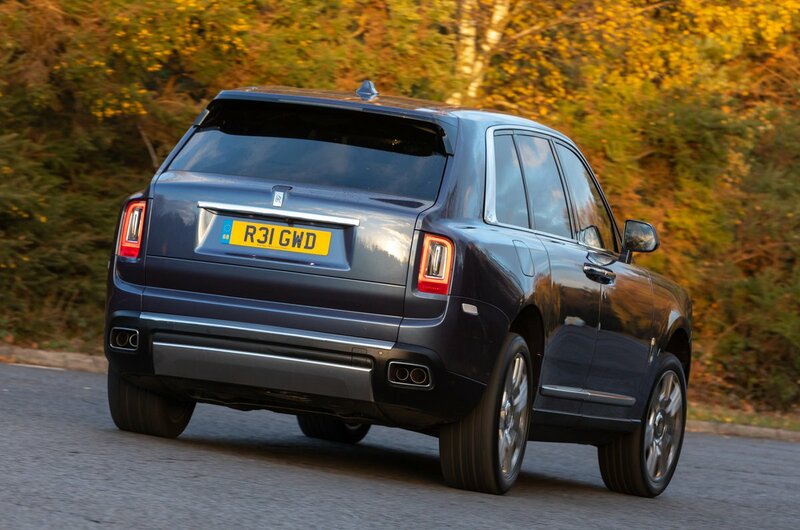 True, the Cullinan’s big tyres generate a bit of road noise at times, but this isn’t overbearing, and wind noise it remarkably well controlled – particularly when you consider that this is a car with the same sort of frontal area as Buckingham Palace.